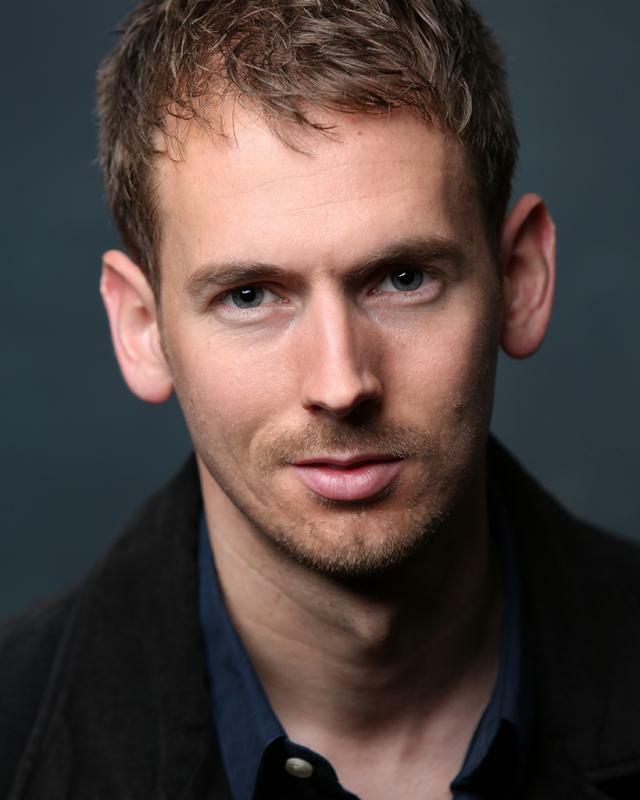 Since graduating from Bretton Hall Drama School, Leeds in 2007, I have performed in the West End at the Gielgud, created and toured my own theatre company and played the dignified role of the back-end of a pantomime cow in a commercial for Gingsters! One of the most exciting projects I've taken part in includes Enjoy by Alan Bennett for Theatre Royal Bath Productions. Playing the role of Anthony in Enjoy has given me incredible experience in touring a wide variety of no.1 theatres, working with one of the most well known actresses in British theatre, Alison Steadman. I'm also enthusiastic to keep physically fit and I regularly flex the "acting muscle" at Actor In Session, whose teacher's credits include Snow White and The Huntsman and extensive work in the theatre, including the RSC. I also have a keen interest in writing and creating my own work. I recently produced Nobody's Prefect, which combines music and acting as a medium to address the social issues surrounding many of our young people today.